Rubber Room Ramblings: WILDFLOWER MEADOW! Well, tonight was our monthly demonstrator get together, and way too much fun! This is the card Nancy shared with us. I think the pearls really dress this baby up! 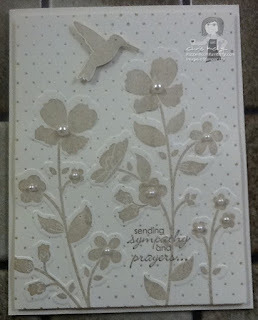 The sentiment for Nancy's card comes from Petite Pairs, and we used Crumb Cake ink for the image. 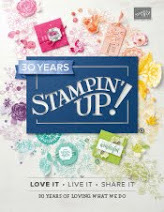 We used the Wildflower Meadow Embossing Folder for the Big Shot, which really is a great accessory for this stamp! 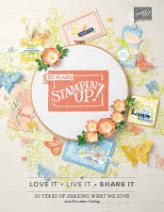 ORDER YOUR SUPPLIES TO MAKE THIS CARD HERE! READY. SET. SEND~~PREMADE CARDS ARE HERE! ALL NEW WHAT TO WASHI BUNDLE! 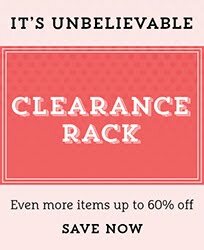 CLEARANCE RACK ITEMS GO TO THE WORKSHOP!! 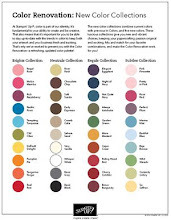 GET INDIVIDUAL MARKERS FOR A LIMITED TIME! MR. & MRS. 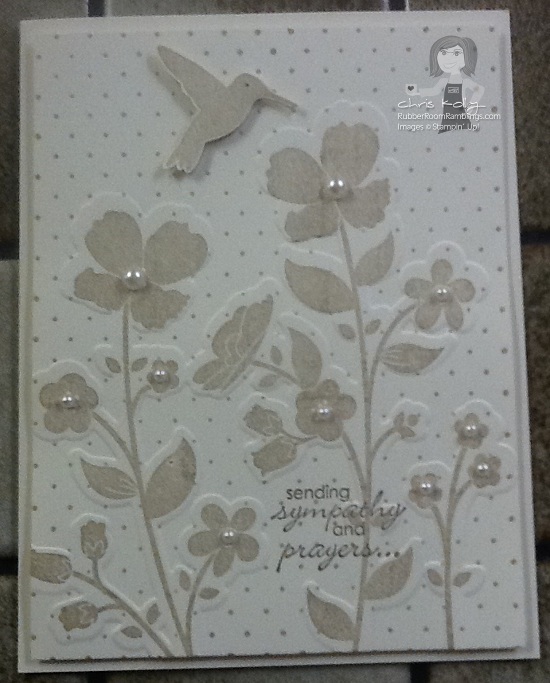 WEDDING CARD! A ROUND ARRAY AND LABEL LOVE! A ROUND ARRAY MEETS SIMPLY PRESSED CLAY!